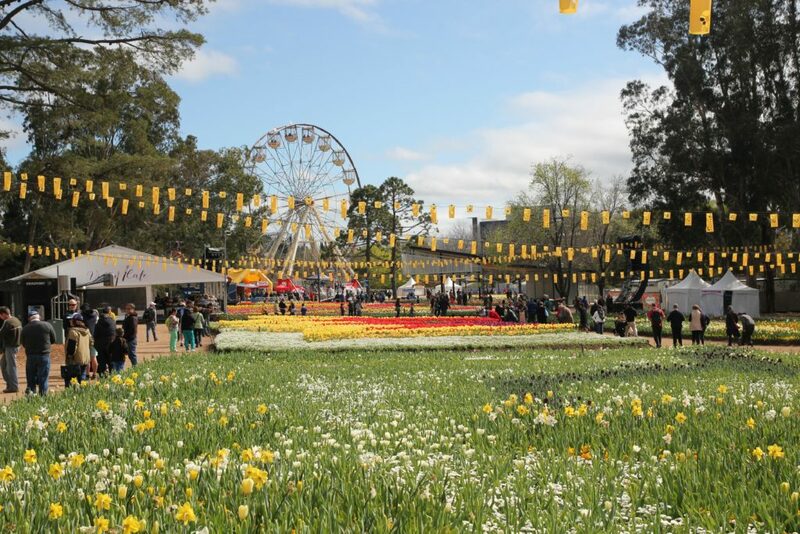 Floriade is Australia's biggest celebration of Spring, held annually at Commonwealth Park Canberra. Children's entertainment specialists KidzKlub have taken over the Kids' Zone at Floriade Canberra for the school holidays. Expect loads of free activities and entertainment including daily gnome painting and walking tours of the gardens. The kids will really love giant Ferris wheel and the giant slide. Each day also has a host of special events. We have listed them all below. Dirtgirl and Get Grubby Live Performance and meet and greet. Rainbow Families Floriade Picnic: head to the top of Regatta Point Hill and join the AIDS Action Council for a family-friendly picnic lunch. Rainbow Families events are an opportunity for families with LGBTIQ identifying parents or kids to come together in a safe, supportive environment. Yoga in the Park: Get your Sunday started with a little yoga flow presented by the Canberra Centre. Kids Workshops: Floral key rings. Kids Workshops: Painting terracotta pots on Monday, floral collages on Tuesday, coloured clay flowers and creatures on Wednesday, flower magnets on Thursday and flora mobiles on Friday. Doga in the Park: Bring your puppy pals along to Sunday mornings Doga (dog yoga) in the park. 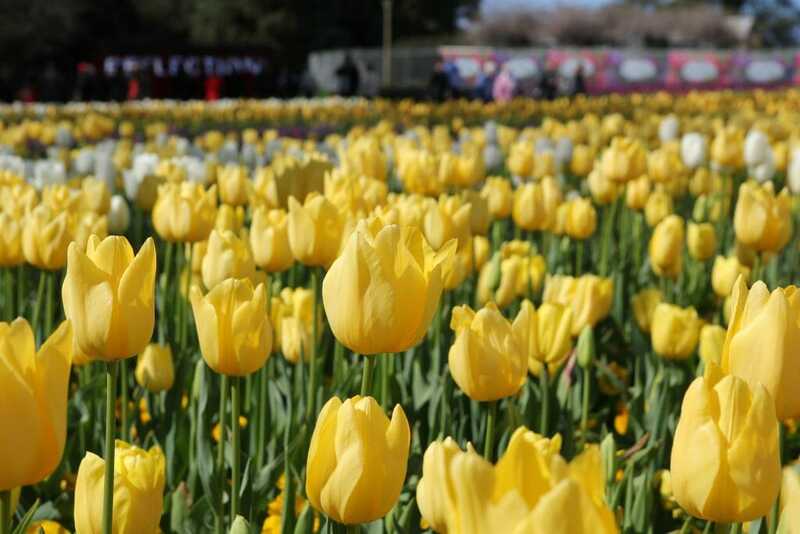 Floriade Canberra is open every day from 9.30am to 5.30pm until Sunday 14 October. A free shuttle bus will take families to Floriade from the city centre every day from 10am. Families can park in Acton Park across from Commonwealth Park. However, parking here is limited. Floriade is an easy walk from parking options in the Parliamentary Triangle, London Circuit, the Canberra Centre, CIT Reid or the National Convention Centre. Less mobile passengers can use the pick-up and set-down at the Regatta Point Entry Gate.